Congratulations! 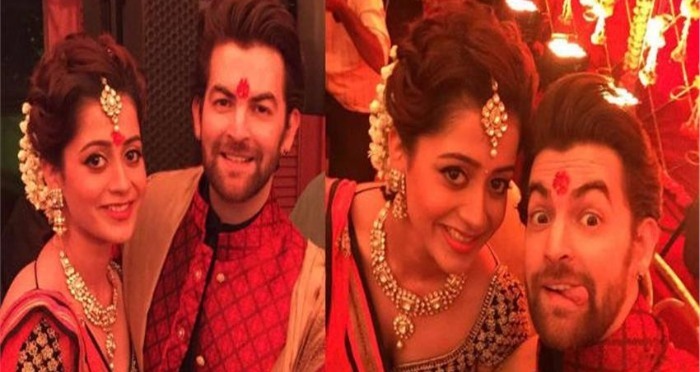 Neil Nitin Mukesh Gets Engaged To Rukmini Sahay! 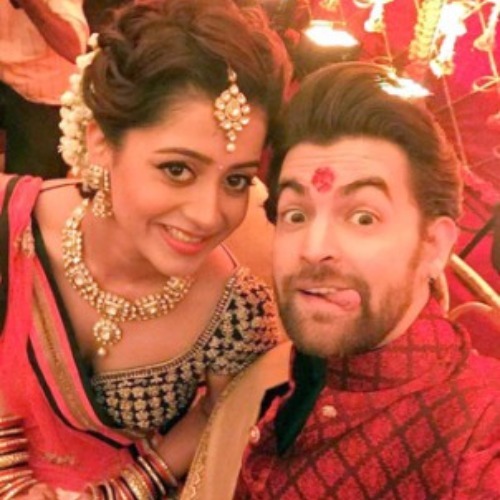 One of the hottest bachelors in B-Town, Neil Nitin Mukesh is no more single! The handsome and charming actor is booked and hooked for life with Rukmini Sahay. The Prem Ratan Dhan Payo actor has followed Shahid Kapoor’s footsteps and has taken the arranged marriage route. Leaving many hearts broken, Neil got engaged to Rukmini Sahay on the auspicious day of Dussehra amongst close family members and friends at JW Marriot, Juhu. Fulfilling his parents’ long time wish, Neil decided to happily settle down with Rukmini Sahay. The grand wedding will take place early next year. Interestingly, Neil Nitin Mukesh has also moved into a new pad in Andheri, specially designed by his fiancé Rukmini Sahay. 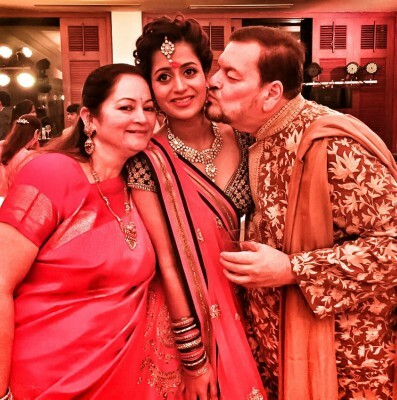 Talking about beautiful Rukmini Sahay, she has already won hearts of Neil and his family with her simplicity. Rukmini, who belongs to the aviation industry, is all set to spend her rest of the life with Neil. The countdown for their wedding has already begun! Here’s wishing the new adorable lovebirds all the very best for their new beginning! Previous : Deepika Padukone’s Live Love Laugh Dobara Poocho Ad Campaign Urges People To Spot The Signs Of Depression!